In our last post, we saw how our rejection of God - sin - affects us all, including our sexuality. Because we’re all broken people, we need someone to fix us from the outside. Jesus forgives us for rejecting God. And, he restores us to human wholeness. This is what he achieved in his cross and resurrection. 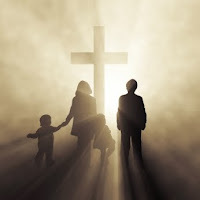 Think of Jesus’ death on the cross as the ultimate sickness – sickness to death. 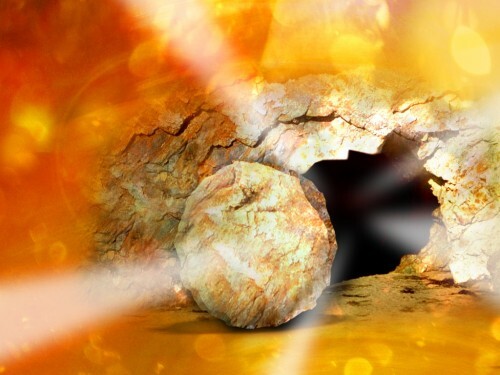 And think of his resurrection as the ultimate healing – so healthy that he can never die again. He takes the consequences we deserve, so we can enjoy the life God always planned for us. So, Christians are always hopeful. It doesn’t matter how bad a situation is, how much someone’s failed themselves, or failed anyone else – they can be restored by Jesus. We can always say to anyone: hang in there; don’t give up; there is hope. This restoration is real, but in this life, partial. We'll explore this more over the next few posts.